GOSARGE is a Veteran Owned Operation that was founded and forged with 3rd generation family military service. 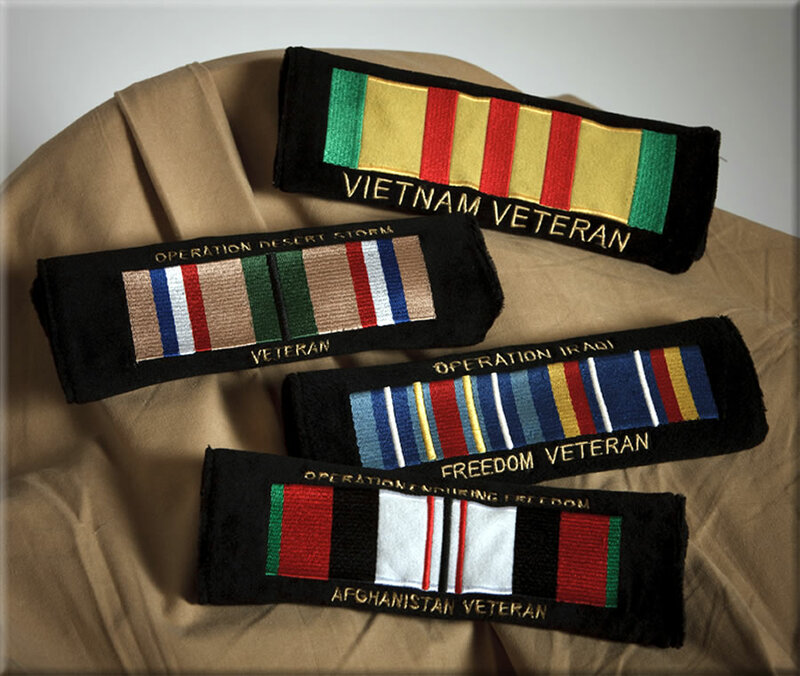 Our “attention to detail” approach on products, custom embroidery and customer service has enabled us to be victorious in both military and non-military business mission settings. The basis of our operation stems greatly from Passion, Integrity, Strength & Honor, Service Before-Self and Superiority in everything we do. We stand behind all our products with a 100% satisfaction guarantee, and we design our own line of award-winning ARMORPAD branded gear. Overall, we admire our Veterans and all their efforts in serving our great nation and nations abroad.